Once you are introduced to mindfulness, you cannot help but see it seep into your daily life. It becomes a way of life. Our thinking influences pretty much all of our actions, and so we get mindful of what we wear, what we speak, how we speak, what we do, and even ultimately into our food. Mindful eating has become another pillar that has supported me in my journey towards this place I am in. Adopting a keto/low carb lifestyle has made me focus on food and not just from the taste perspective. I was not much of a food-lover, to begin with, and always looked at food as sustenance, and perhaps that has helped me in a way. Yet, mindful eating isn’t only about food. It’s all else that supports food and its ingestion and the value it brings to our body and mind. Simply put, mindful eating is being aware of our choices, in what we eat, how we consume it, and its effects on our body and mind. You may ask: “But of course I know what am eating. I am the one cooking it, I want to eat my favorite dish and I know exactly when and where I can get it and it’s just bliss when I do! Look at Instagram and you’ll know how many are “mindful” of what they are eating!” – and you could be right. You could be right in a way that you know it enough, but when you dig deeper you realize that it is more than just the concentrated action and desire to eat what you want. 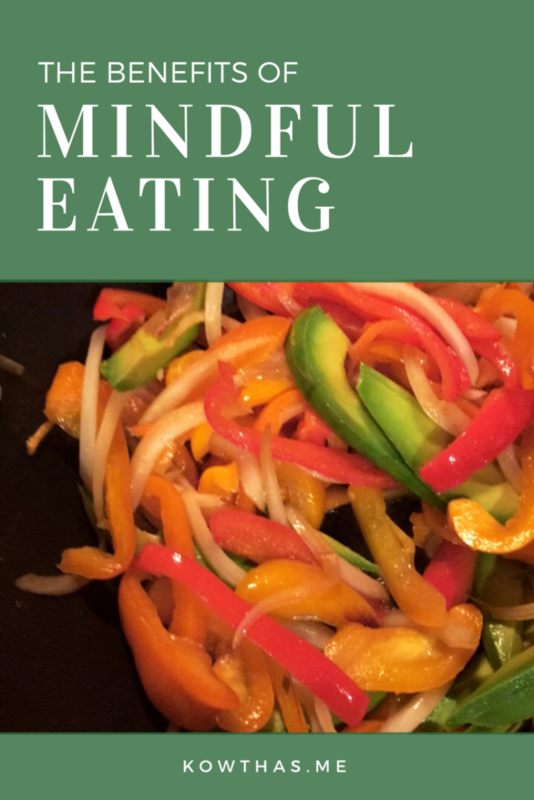 Mindful eating is a way to deconstruct the food and the ritual of it from start to finish for what it is, and to be able to immerse yourself (as much as you can) into its role and value on your body, thoughts, and mind. It’s a lot similar to mindfulness as a practice. Think of it as a heightening of awareness. How does it help? Research has shown, adopting a mindful approach has lowered the numerous eating disorders we are faced with. Binge eating, emotional eating, anorexia, cravings, and aversions are all various eating disorders that can to a large extent be controlled when we slow down. 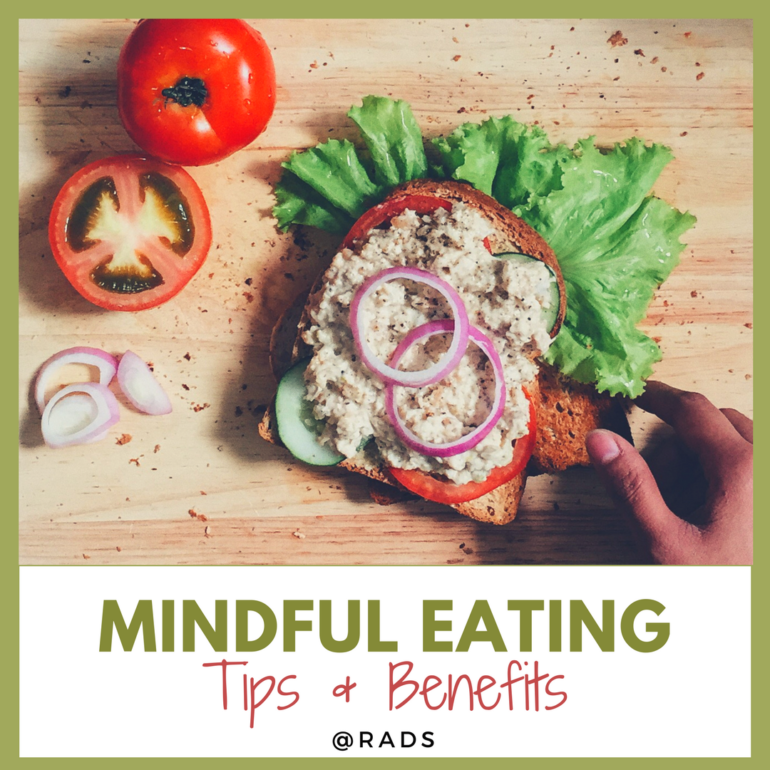 Research has also shown that diabetes, bone health, heart diseases, cholesterol imbalances etc all have vastly benefited by adopting a mindful approach to eating. It has also been shown that the kitchen is where most of the disorders and body issues are born, and that health and wellness starts and to a large part stay in the food we consume. The mind-gut connection is real, and once we are able to get hold of it, the benefits to what we consume are not only heightened and massively harnessed, we also negate plenty of ill effects of the environment that we currently live in. What has worked for me is to adopt some simple rules to live by – ones that are printable and stuck on the refrigerator so we are reminded of it until it becomes second nature to us. It seems like a no-brainer, but an unimaginable number of us eat coz well, we are bored, or we are hurt, or we are happy or we just don’t quite know what to do! Our cultures are built that way, and it isn’t entirely bad, but we don’t always have to submerge ourselves in large quantities of food at every turn of the emotion of the lunar calendar. Learn to recognize the signs of hungry. If you are unsure, drink water and wait. If you still feel you are hungry, and its been more than 2 hours since you’ve eaten, then perhaps it is hunger after all! 2. Plate every single thing you eat. Portion size you guys. One fabulous lasting change Keto lifestyle has brought in me is am proud to say am an obsessive label reader. Even if it is not a processed food, am googling nutrition. I know, am bad. You don’t have to be, but coming back to portion sizes. Once I started portioning, and not eating straight out of the bag, I realize 2 cookies are plenty, as much as 5 crackers or a slice of cheese and a small apple is better sliced than a large one whole and so on. The list goes on, but it’s an incredible and very important shift in recognizing that the stomach can actually be happy with less. An ex-colleague would bring a sandwich, 10 almonds,(or any nuts), 1 small miniature candy on occasion and 1 small fruit for lunch, as a routine. When asked, she said it was a habit from when she was a child. Her mother counted out her food/snacks and laid it on the table and it was now sub-consciously ingrained in her to portion out what she ate. It was a fascinating revelation. Can’t stress this enough. There have been times when I have gone shopping for groceries without realizing that I was hungry and by God, the junk I have brought back is just ridiculous. So make sure you go grocery shopping after lunch or dinner and you will make healthy choices. Your stomach and brain are full and are capable of making good decisions. This is a hard one but doable. No TV or other electronics or even books. As a child, I was a huge book reader while I ate, and I see that it may have been an escapism of some sort. Food habits develop way earlier than we realize and I wish I had implemented this much earlier with my older kids, but I guess better late than never. Have conversations. Sit together. Eat in silence if need be. Reflect on the day. 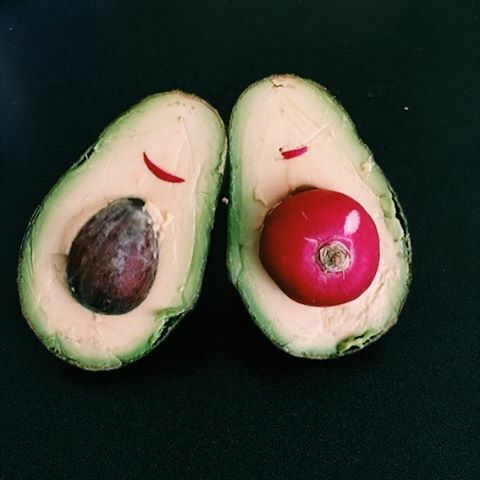 Watch what you eat. You can survive those 10 minutes without all of the distractions, I promise you. Taking a few moments of deep breaths before you start eating helps stabilize your rhythm and allows your mind to settle thoughts and be in a place of receiving. The old practice of praying or giving thanks before a meal has a lot to do with it (Remove the religious part and observe it for how it affects our behaviors spiritually or physiologically). Observe how much food you place on your plate and the colors, the textures, the way of cooking and how it feels on your palate. You will start seeing patterns in what appeals to you and the cuisines and kind of cooking etc. It’s actually fascinating! This may seem like an errant way of mindful eating but it does matter. The sooner you pack things away, the lesser chance they will find their way into your tummy. Doing this right away not only helps you from being in control of what you eat and how frequent you eat but also with having a clean home. This is actually more fun than not. Let’s say you are having green beans for dinner, make a dinner conversation around it. Give the activity to your child to find out what the nutrition value of green beans is, their origin, how its eaten in different parts of the world, and how it benefits you and so on. Not expecting a thesis out of every food or a presentation, but knowing what is going into your tummy starts young and this is a great way to get kids involved. This activity will make them make the food-body connect early on and they will be able to nourish and regulate themselves with good eating habits. We’ve been ingrained to say Yes when we want to say No, coz it’s impolite to refuse and reject. Reality is many would rather have you say No, so they can go on their way than to hear Yes and wonder why you are dragging your feet at it! Okay, that was just a pitch on saying No, but when applied to mindful eating, saying No, when you should be saying No is a win! Saying No to food, when you are not hungry, or when you know eating an extra scoop of ice cream is going to upset your tunny and such. As with everything mindful, it is a slow practice with no visibly immediate gains. Yet, with slow deliberate actions, and with time, one can expect to reap benefits that will make a difference. Thanks! 🙂 like everything new, at the beginning it takes conscious effort.